Mums are extraordinary ladies who deserve nothing but the best. 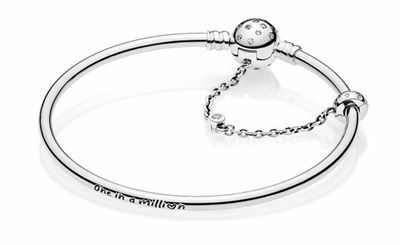 So, this Mother’s Day, say ‘thanks’ for all the years of love and support with help from Fremlin Walk’s treasure trove of exquisite gifts for the number one lady in your life. 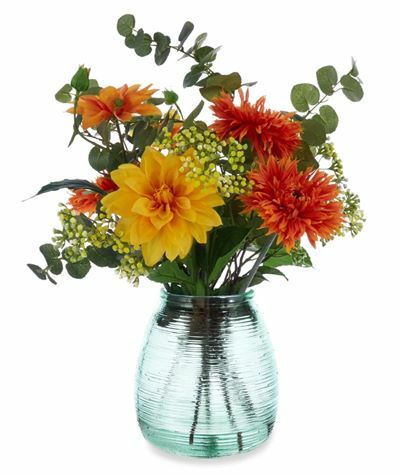 No matter the occasion, flowers are always a winner, even if they might be artificial! Surprise her with a beautiful bouquet from Laura Ashley to get her Mother’s Day off to ‘bloom’ing good start! 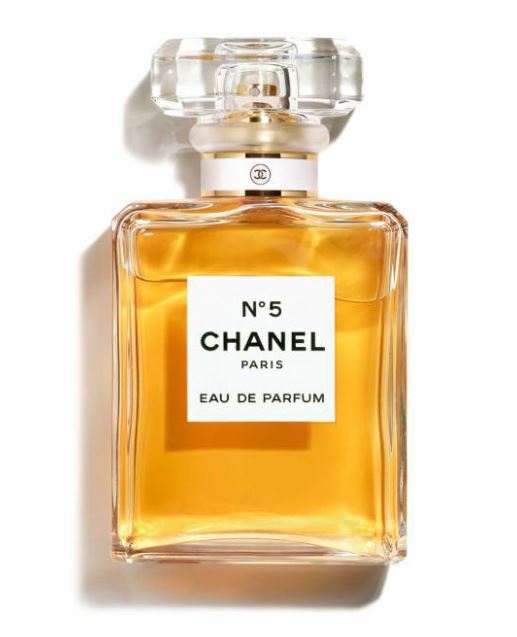 If your Mum’s not very good at taking time for herself, now is the time to make sure she does! 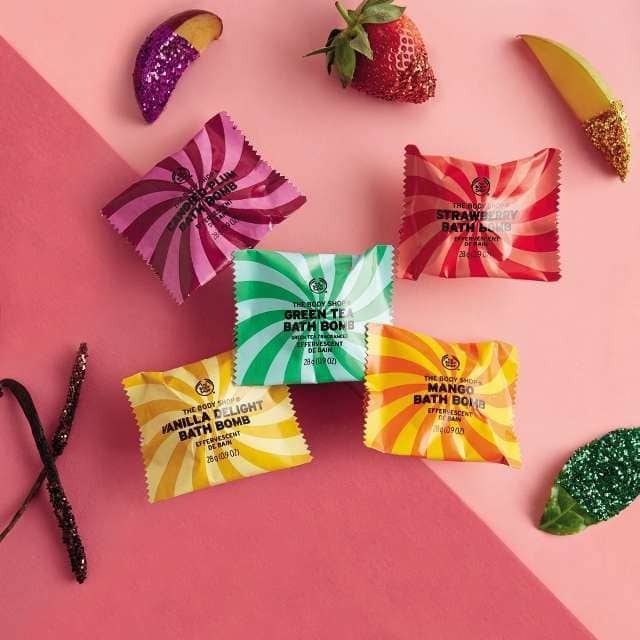 The Body Shop have a range of bath bombs in a number of tempting fragrances including Coconut, Pink Grapefruit, Mango, Green Tea and Moringa. Whichever you choose, the bath tub will be transformed into her new best friend! Bag your style savvy Mum a gift she’ll want to take with her wherever she goes. 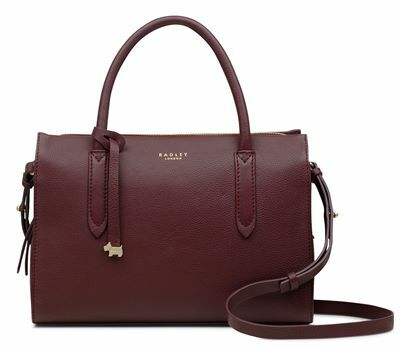 The beautiful burgundy Radley bag from House of Fraser will most definitely go down a treat. 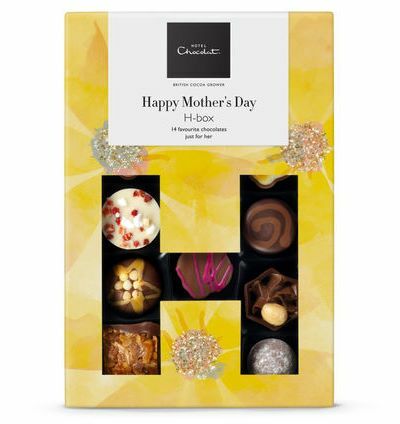 If she’s a foodie kind of female, then this Mother’s Day HBox, featuring 14 of Hotel Chocolat’s best-loved chocolates such as champagne truffle, mousse au chocolat, raspberry smoothie and caramel cheesecake, will most definitely go down a treat! 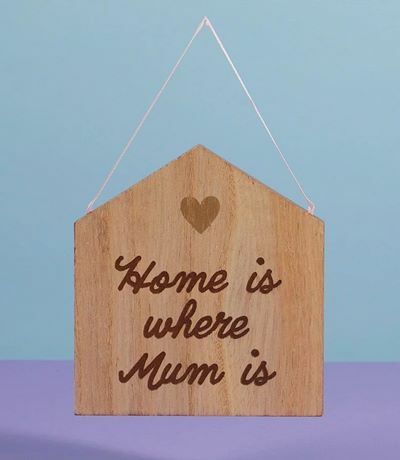 If you find it difficult to put into words just how much you love her, this Mother’s Day wooden decoration from Paperchase will do the talking for you. She’ll display this with pride around the house.